There are a number of different ways to judge the quality of a business. Many times the work speaks for itself, but what about when you don’t have the ability to see the work first hand? How can you be sure that you are selecting the best company to provide the service you need when you can’t see the quality of their work in person? 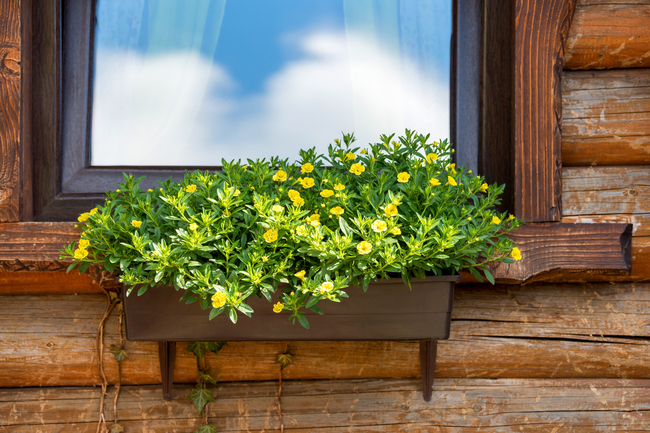 Angie’s List is an online directory of different home services that exists for exactly this purpose. They are a crowd-sourced review site of local businesses and contractors that specializes in rating companies based on customer feedback. When you can’t see the results first-hand, word of mouth is a very good way to determine the quality of work a business provides. In addition to listing businesses based on customer satisfaction, Angie’s List uses those same customer reviews to hand out awards. Awards that are based on the satisfaction of customers are awards that are truly earned and deserved. 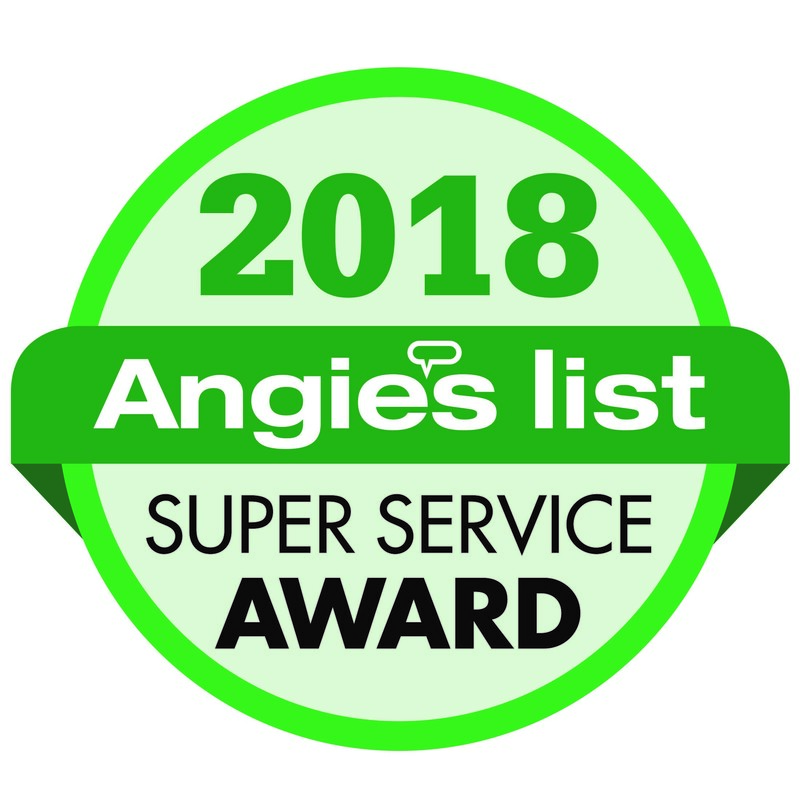 The Lancaster, Pennsylvania branch of University Painters won Angie’s List’s Super Service Award in 2018, making them the best option for all of your painting needs, as decided by the consumer. University Painters are professional painting contractors who have been in business since 1986. 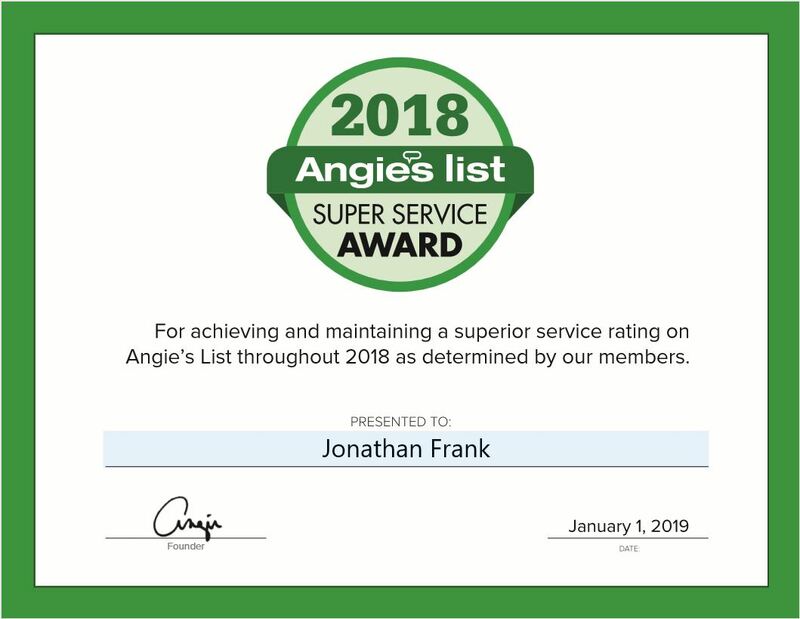 Since then they have built the business based on exemplary customer service and satisfaction, which is what earned Jonathan Frank and his team at the Lancaster, Pennsylvania location the Superior Service Award. Whether you are in need of an interior painting spruce-up, or a fresh coat of paint on the exterior of your house, Jonathan Frank’s crew at University Painters in Lancaster, Pennsylvania are up to the challenge of providing the best quality and customer service in the industry. University Painters pride themselves on understanding the best way to beautify and protect your most valuable asset, your home. The folks at University Painters Lancaster are trained and skilled professional craftsmen, who combine their expertise with the highest quality products to ensure that you are beyond satisfied with the job. 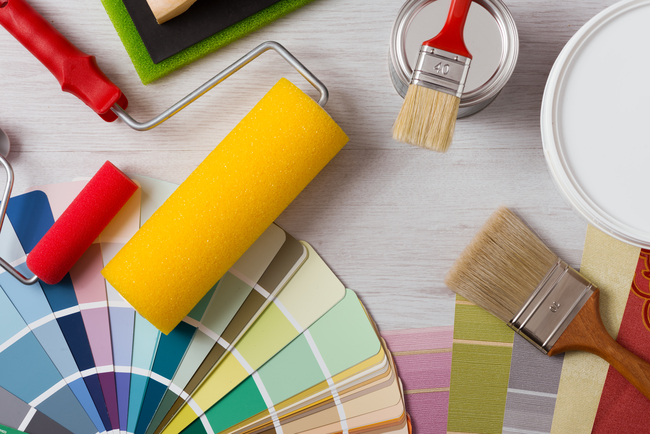 University Painters commitment to customer satisfaction and quality service has earned Jonathan Franks and his team in Lancaster the trust of their clientele, so you know you can trust them with your next paint job. If you are looking for professional commercial and residential painting services, contact University Painters. They are environmentally responsible and offer outstanding work.